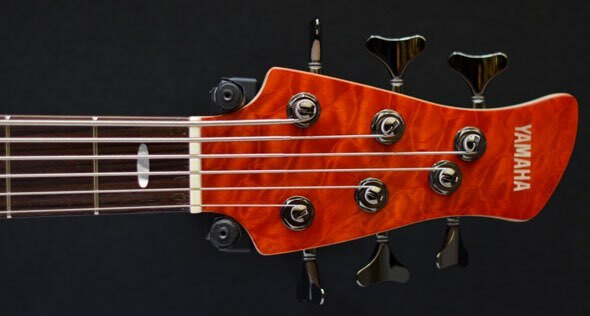 A very popular and well made instrument from Yamaha, 35" scale gives a super B string and a slim necks enable fast playing. 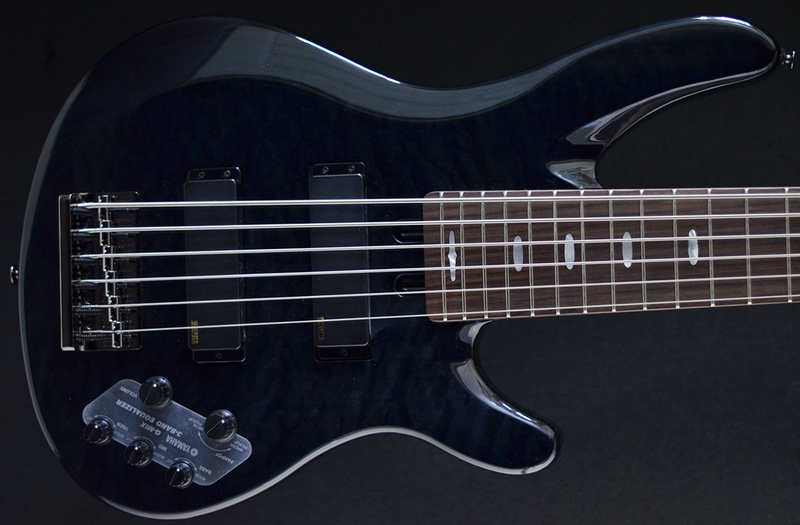 The bass is well balanced and has a big variety of tones with the Alnico pickups and 3 band preamp. 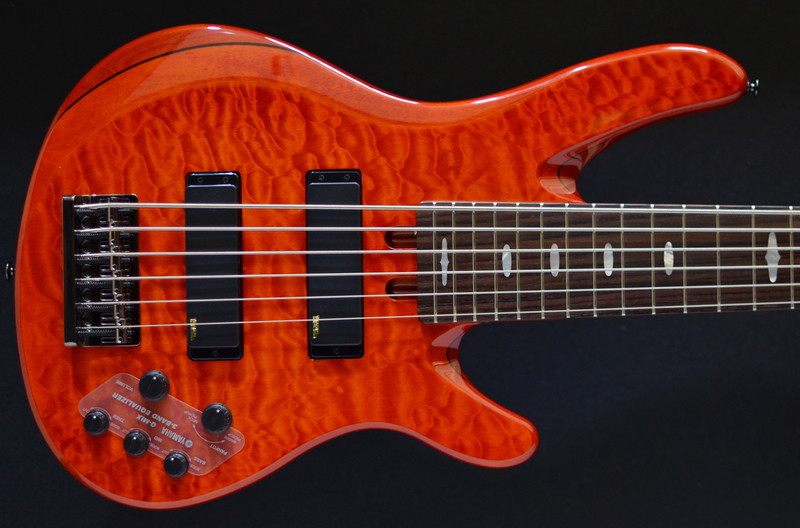 This is 6-string version of the monster bass, TRB series. 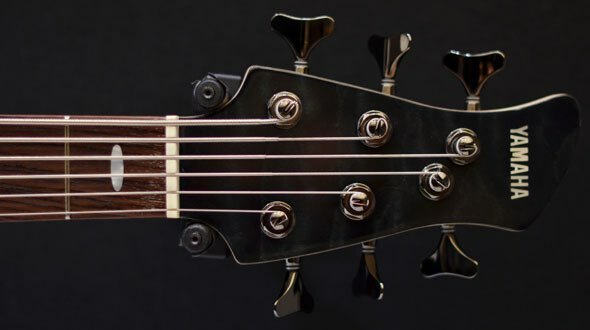 TRB was born as a versatile 6-string bass guitar along with the greater involvement of synthesizers in music in end of 1980s. 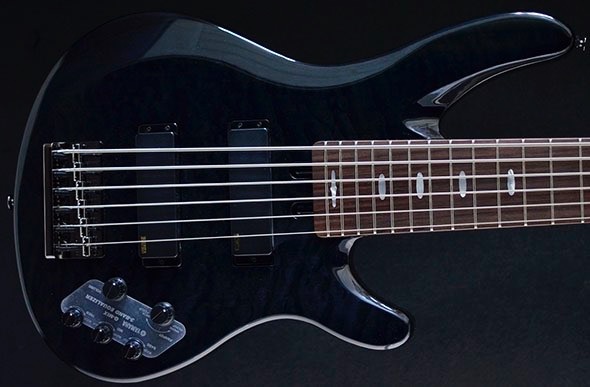 TRB has been developed to cover low tonal range with a 6th string (low B), which could not be reached by orthodox 4-string bass, and also the 1st (high C) makes possible for advanced players for further improvisation and expression.